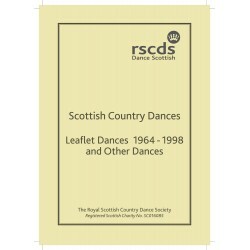 The Leaflet Dances Book is now back in print. 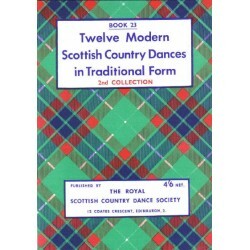 It has been revised into standard terminology and now includes "Tir nan Og" which was previously not included. 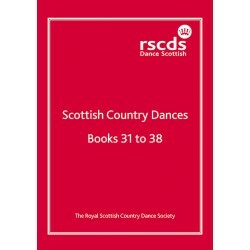 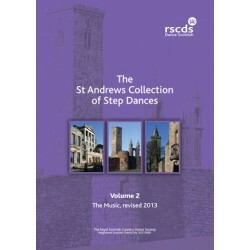 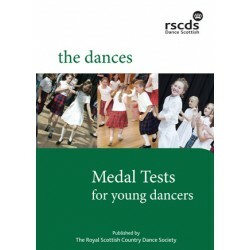 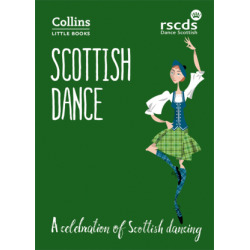 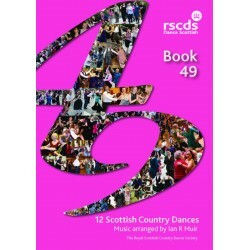 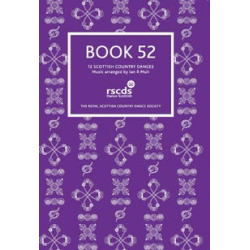 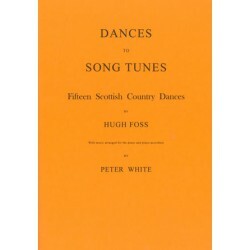 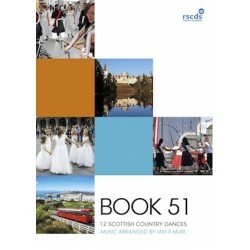 The book also includes Five Dances for 1965, Four for 1978, Five for 1982, The Scotia Suite and the Perth 800 Dances.